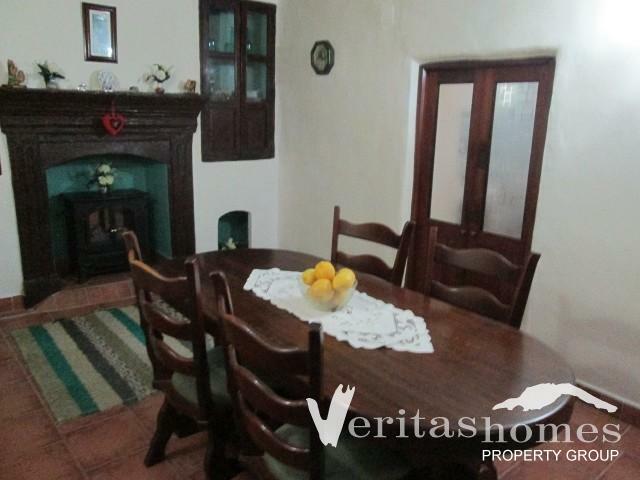 A large 3 bed / 2 bath fully modernized village house located in the heart of the Village of Albanchez and within easy walking distance of all of its amenities such as Town Hall; market square; church; 24-hour emergency medical centre with its own permanently based ambulance; pharmacy; grocery/tobacconist; 2 2eneral/hardware stores; banks; post office; junior school; 3 bars; hotel; municipal swimming pool (opened during summer months). 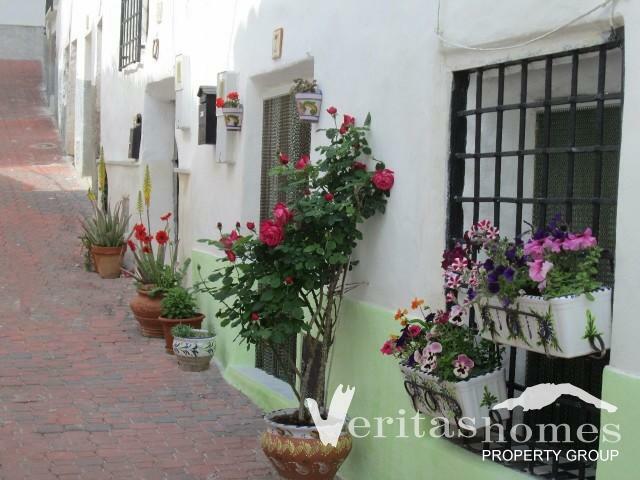 The village also has a petrol station and a car garage. 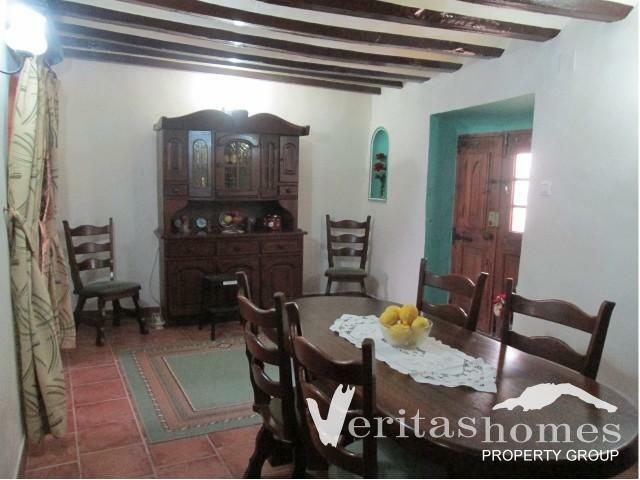 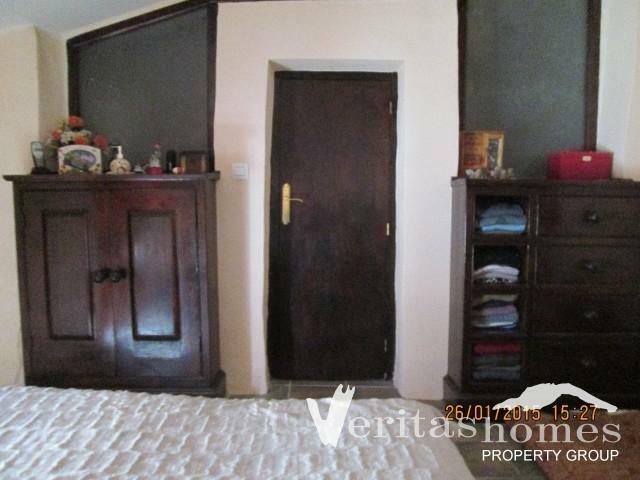 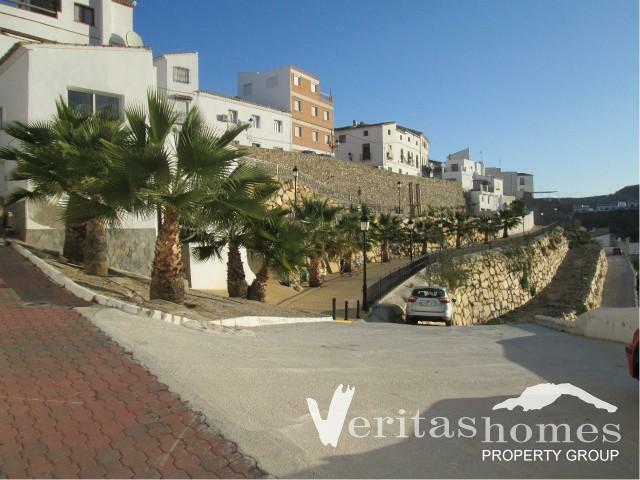 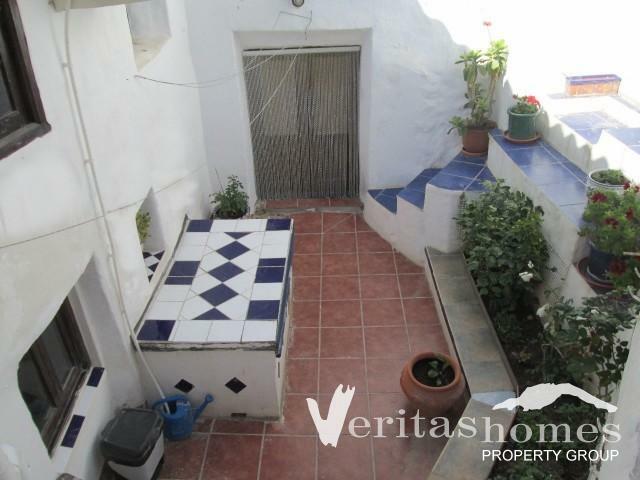 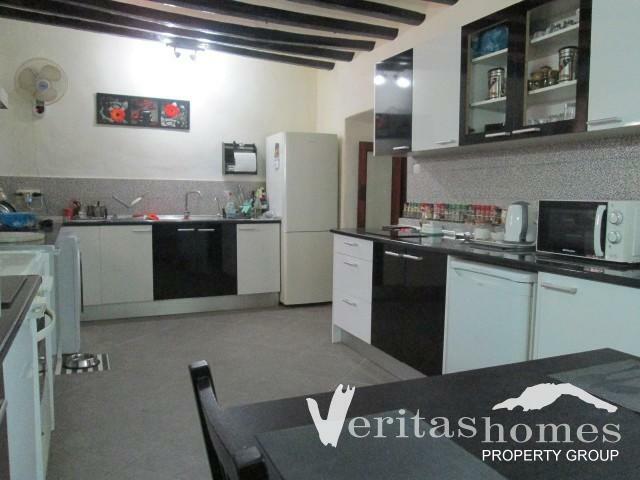 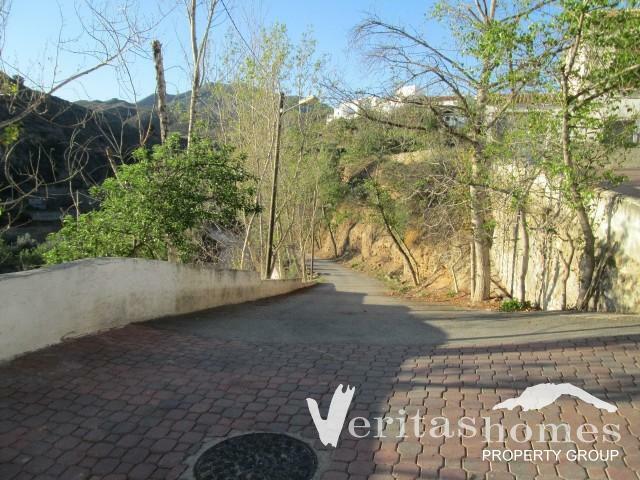 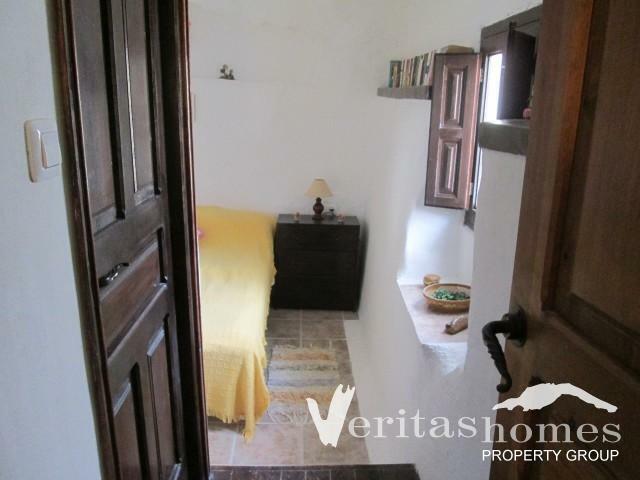 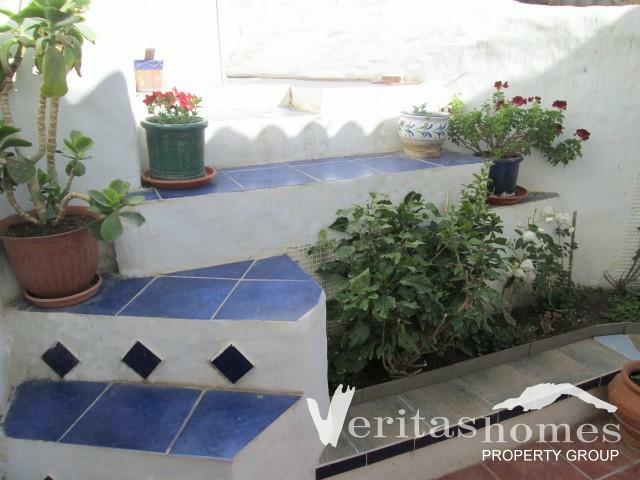 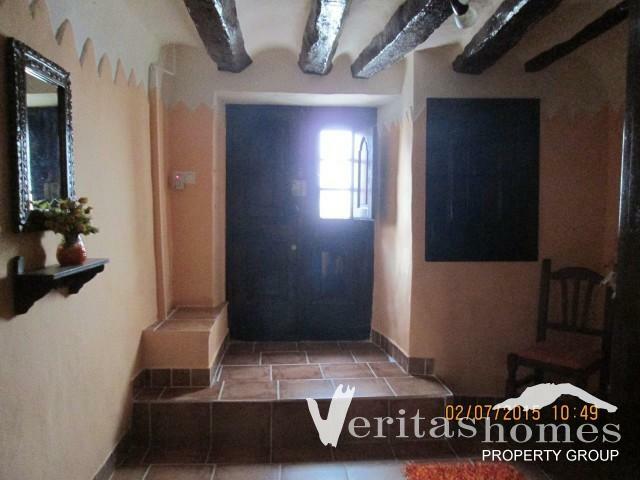 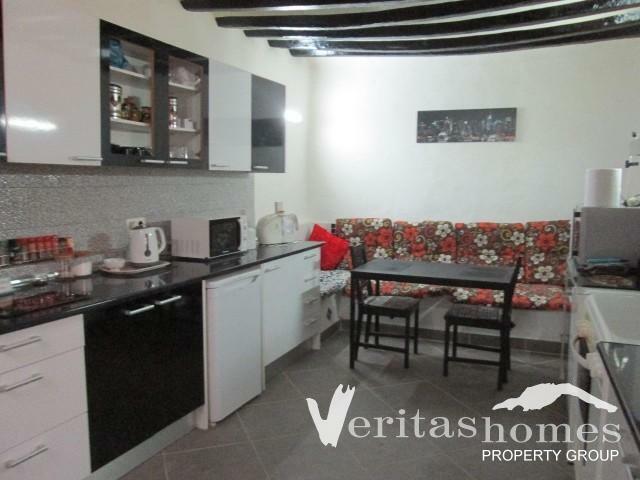 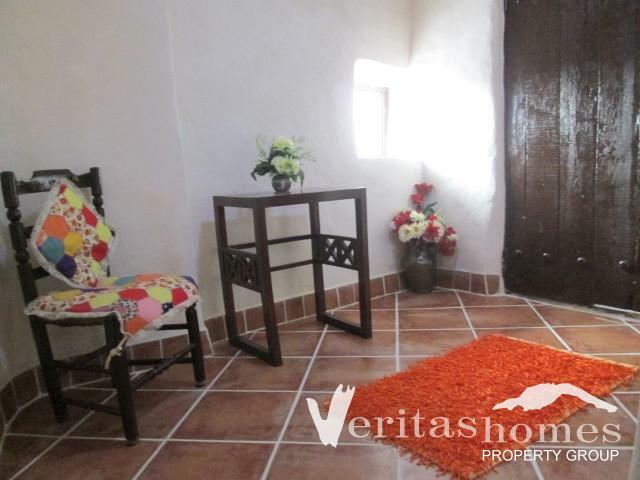 This two-storey property is built on a plot of 85 nts2 and has a built area of 170 mts2. 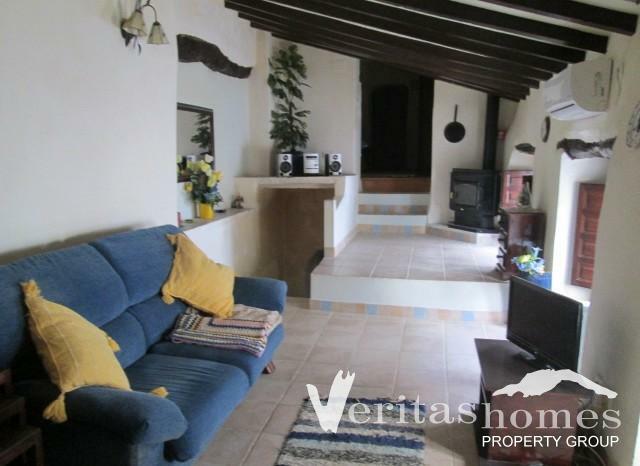 It has been professionally re-wired and sympathetically modernized to retain many traditional features such as feature fireplace, wood burner, beamed ceilings and so. 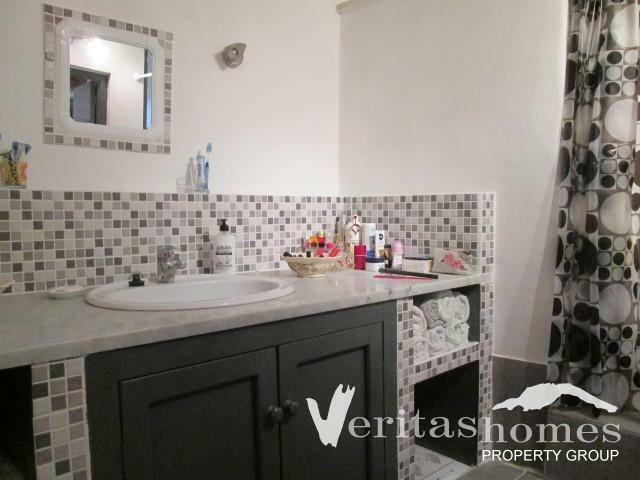 It comprises of: ground floor – entrance hall, lounge / dining room with a feature fireplace, modern fully fitted and equipped kitchen, patio, office and storage / utility area. 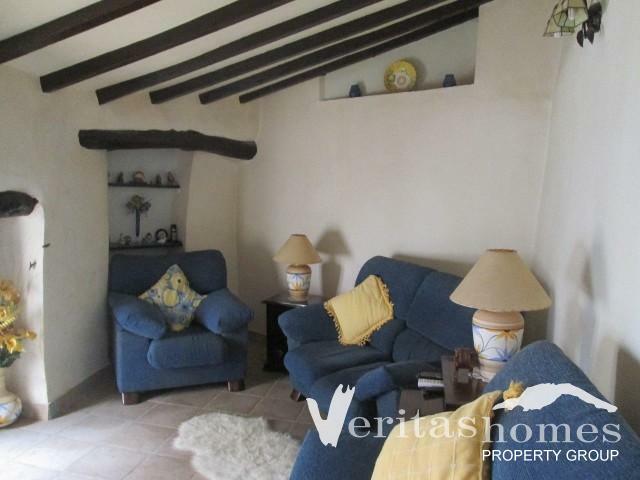 The upper level is comprised of sitting room with a wood burner, master bedroom with en suite bathroom, 2 further bedrooms, a study / office area and a family bathroom.